the Earth's mantle, showing this mineral as an ever-present and integral part of nature. Peridot is a mineral that is strongly connected with the forces of nature and it's vitalizing energy. Indeed, since the Earth largely consists of peridot (in the form of Olivine), holding peridot can help you connect with the vibrations of the Earth. The holder of peridot can connect with the forces of nature more easily. 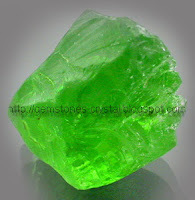 Peridot is one of the most beneficial stones for increasing self-confidence. Since it provides the holder with increased connection to nature, your understanding of being a part of the oneness of nature becomes clear, and confidence comes naturally when you deeply understand that you are part of the same oneness as ever great person who has ever lived, and every great thing that exists in this world. 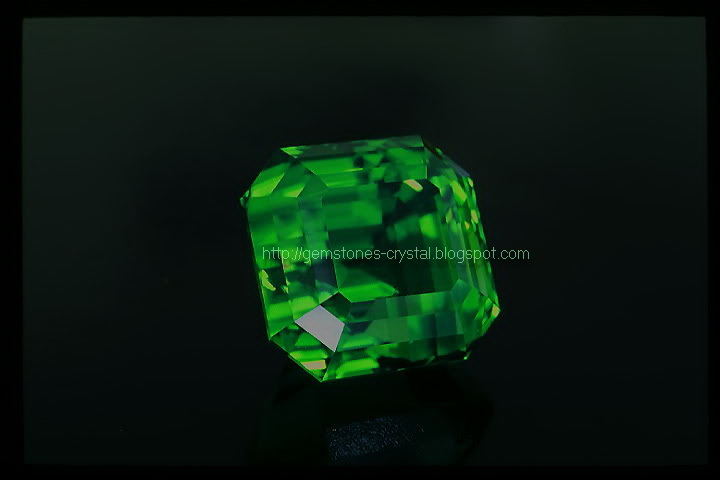 Because of the yellow-greenish color of this gem stone, it is associated with the healing of the liver. Though to me this seems like an arbitrary association made that's not based in real experience. 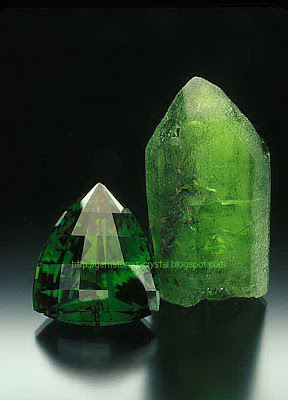 Those who wish to increase their awareness and connection with the greater oneness will find the birth peridot stone beneficial.